After collapsing on stage surrounded by his friends, family, fans and the people he loved Col. Bruce Hampton has passed away. The family is asking for respect and privacy at this difficult time. 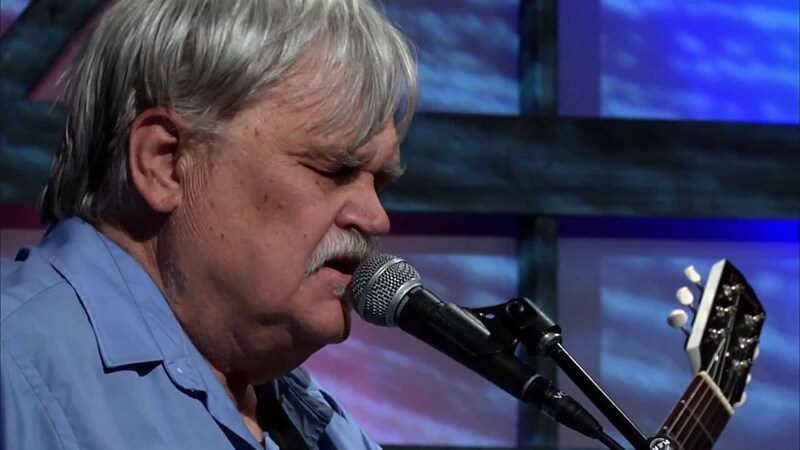 Col. Bruce Hampton was born as Gustav Valentine Berglund III in Knoxville, Tennessee on April 30, 1947 – 70 years and one day before his tragic death. Bruce first made his mark as the leader of the Hampton Grease Band in the late ’60s and early ’70s. The avant-garde act opened for a number legendary bands including the Grateful Dead and The Allman Brothers Band and were known for their unusual on-stage antics. In the early ’90s he led the Aquarium Rescue Unit, a band that featured such talented musicians as Jimmy Herring, Oteil Burbridge, Jeff Sipe, Matt Mundy and Count M’Butu. ARU formed out of weekly jam sessions in Atlanta and gained a national audience thanks to their impressive live performances and a slot on the inaugural H.O.R.D.E. tour in 1992. Hampton left the group in 1993 and went on to form Fiji Mariners. Bruce was a fixture on Jam Cruise, sat-in with a bevy of jam acts and led Madrid Express in recent years. Many of Bruce’s musical friends and those he inspired gathered at the Fox on Monday for a benefit concert in honor of Hampton’s 70th birthday. John Popper, John Bell, Herring, Sipe, Jon Fishman, Duane Trucks, Rev. Jeff Mosier, Chuck Leavell and Warren Haynes were just a few of those who performed at the Fox. The concert featured over four hours of sensational performances and was just about to come to a conclusion when Bruce Hampton passed out. At first some of the musicians thought he was kidding around, but it soon became clear the situation was no joke.